← Difference between Leaking & Overflowing !! Posted on 20th October 2017 | Comments Off on Demystifying Kali !! 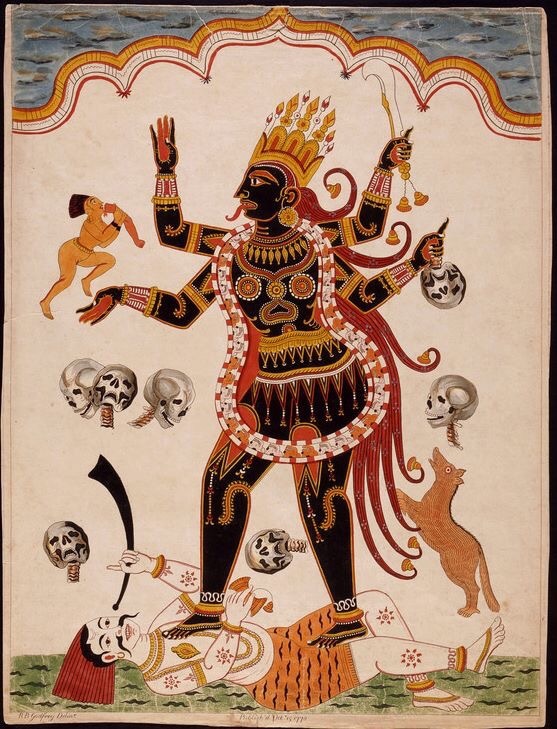 This entry was posted in Historical / Scientific facts and tagged Maa Kali, Mother Goddess, Shiva, spirituality, Tantra. Bookmark the permalink.